Maybe you’ve already stumbled across mo.js, a very powerful motion graphics library for the web made by Oleg Solomka. You can do tons of awesome things with it and today we’d like to share our take on some icon animations using the library. It would be really great to be able to animate icons easily to look like Twitter’s heart animation. 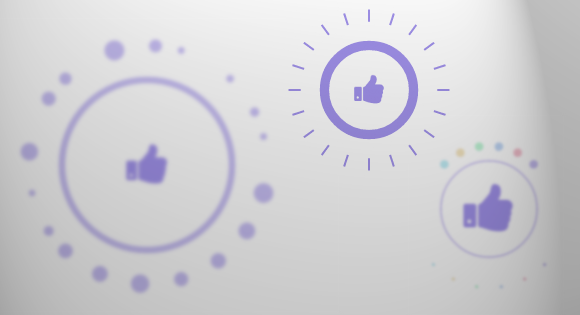 Codrops has shared some Icon Animations with us. The icons that we are animating are actions where it makes sense to have an active state, like for example the “favorite”, “like” or “upvote”. Although, theoretically, you could apply these kind of effects to anything, it really feels more sensible for these kind of actions. Fantastic method. I’ll try it as your method.